The 6100 from Lorenzo Masiero is a lightweight and luxurious oxford. Featuring a soft Italian leather upper. Cushioned footbed with light arch support. Flexible and shock absorbent rubber sole. Lorenzo Masiero shoes are a great asset to your wardrobe and it's important to take care of them in the best ways. You want the same feeling you had that first time you put them on, every time you put them on. To get that and the most you can out of your shoes, you have got to keep them clean and cared for. 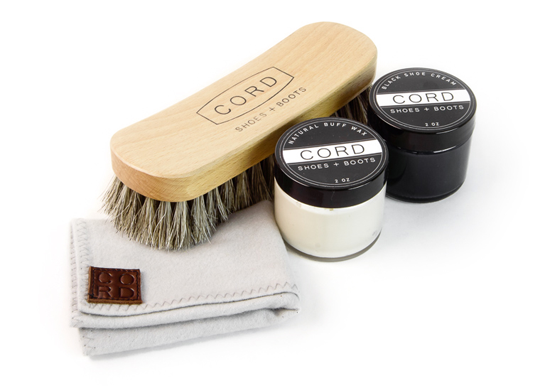 Shoe creams or brushes are perfect for keeping away annoying stains; while all-weather spray, made especially for leather and suede, help protect your shoes from water, snow, salt and other damage. Follow the directions for the greatest outcome. Always test the product on a small piece before using over the entire shoe and use clean brushes or cloths. Lorenzo Masiero is styled and produced in the "Riviera del Brenta" area, the northern-east of Italy. The leather is of the finest quality, maintaining the natural softness and shading effect.